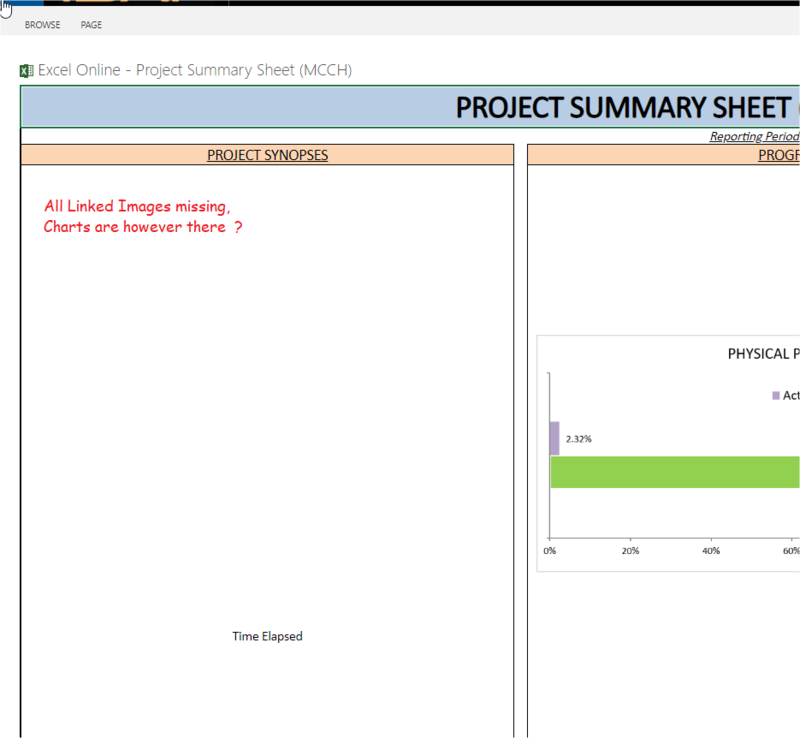 I uploaded Excel file with multiple sheets and a Summary sheet(just another spreadsheet in same file) containing charts and cells pasted as "linked images" from other sheets in a document library in SharePoint. Then I added Excel web access webpart in a wiki page and in its properties gave the designated Print_Area (containing charts and linked images) of the Summary sheet to show. 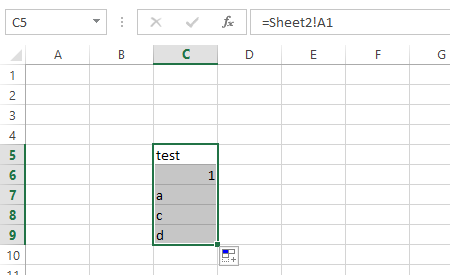 Everything shows normal from the spreadsheet's print area except the linked images. They do not appear. However if I just copy these cells from other spreadsheets and paste as a copy and not as linked image it shows on SharePoint page. Is there a workaround because the data updated in one spreadsheet is difficult to be copied again n again to summary sheet i.e. 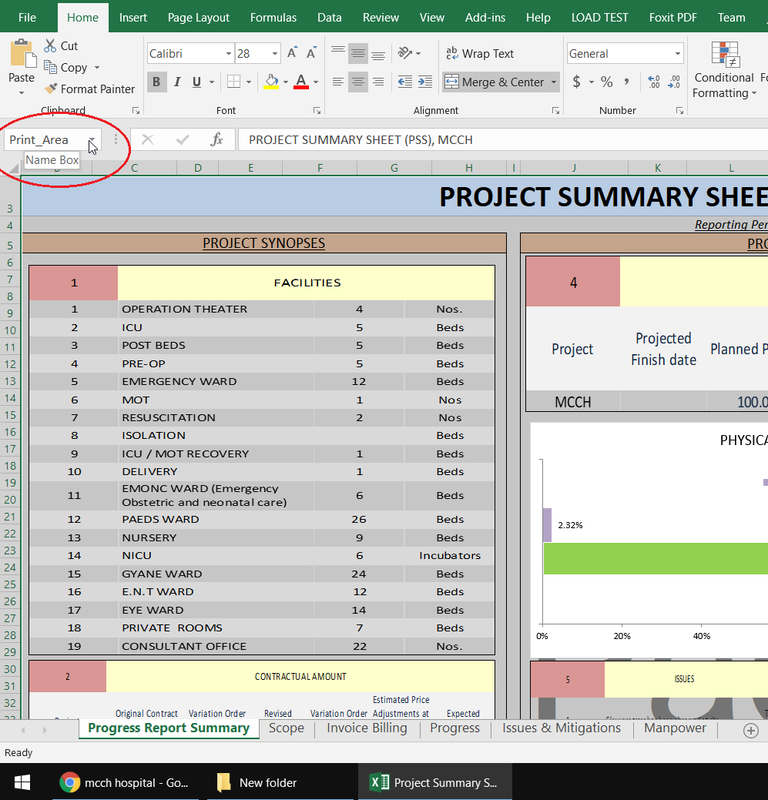 the end use has to update a bunch of data on correlating sheets and it gets updated on the dashboard/summary sheet automatically. The linked picture feature is not supported in Excel Online and Excel Web Access web part. As a workaround, use cell references instead. 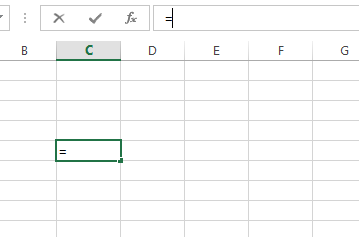 In the Summary worksheet, click on a cell and enter “=” in the cell. Back to Summary sheet, pull down +. Other data in column A will also be visible. Repeat step 1-4 for other columns. 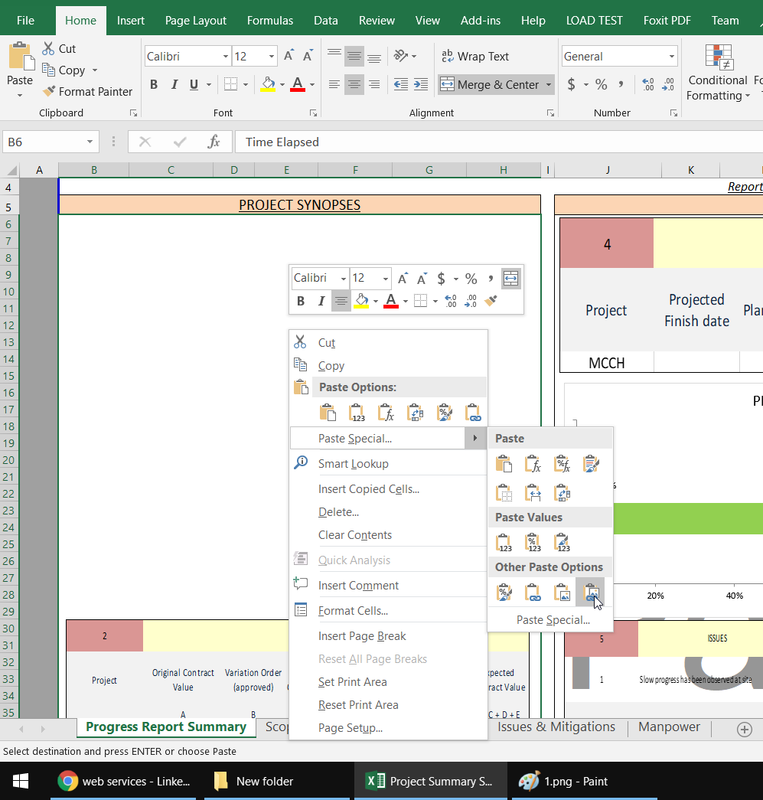 Using the cell references, Summary sheet will automatically get updates from Scope sheet. 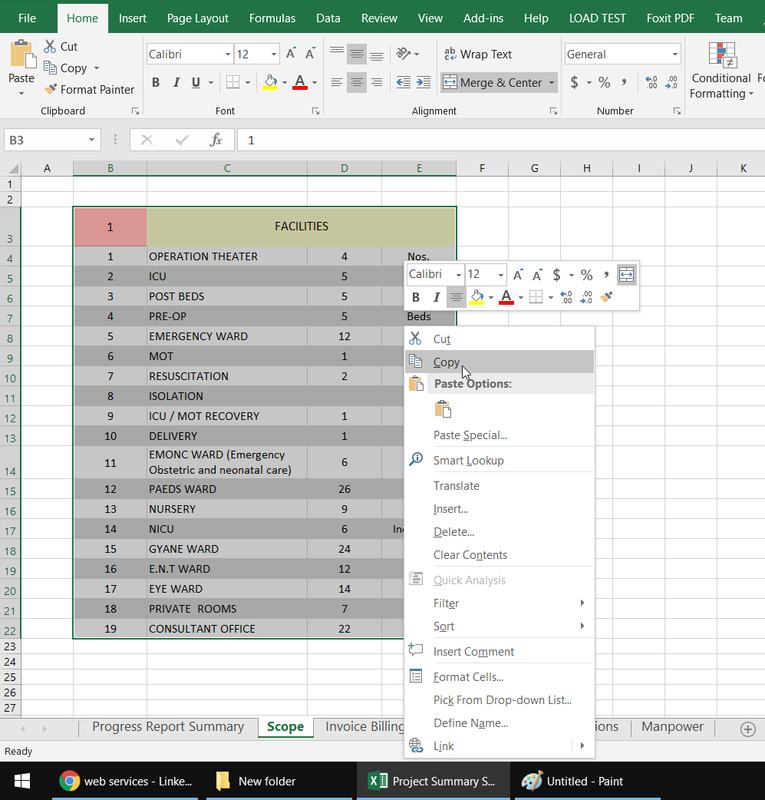 And it also works using Excel Web Access web part and Excel Online. Not the answer you're looking for? Browse other questions tagged sharepoint-online excel excel-services wiki-pages excel-web-access-webpart or ask your own question. 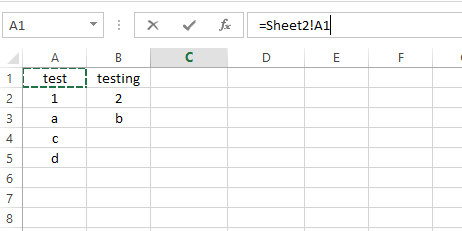 How to remove the scroll bars, row numbers and columns headers from excel web access webpart?